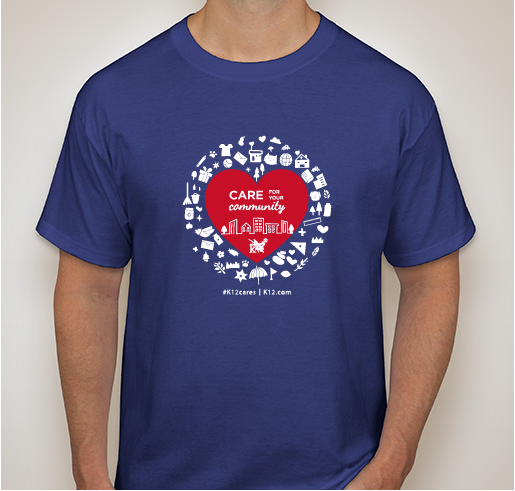 Buy a shirt to support the National Recreation and Parks Association - help keep our parks clean! 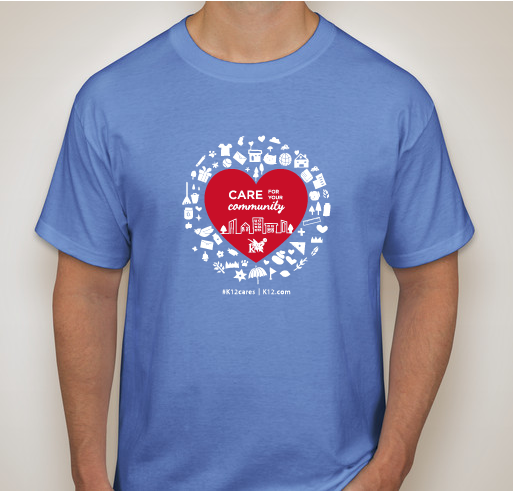 All funds raised will be paid directly to National Recreation and Parks Association for Keeping parks clean and beautiful!. 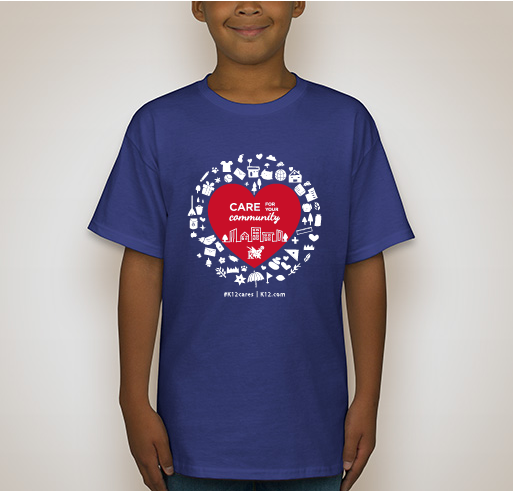 I wanted a school shirt for my Son for K12! Supporting the cause is important to me. Great company supporting great causes! My son is a student through K12 and we enjoy our parks locally and nationwide. If our Parks aren't clean our kids wouldn't have a safe place to play and enjoy the great outdoors. 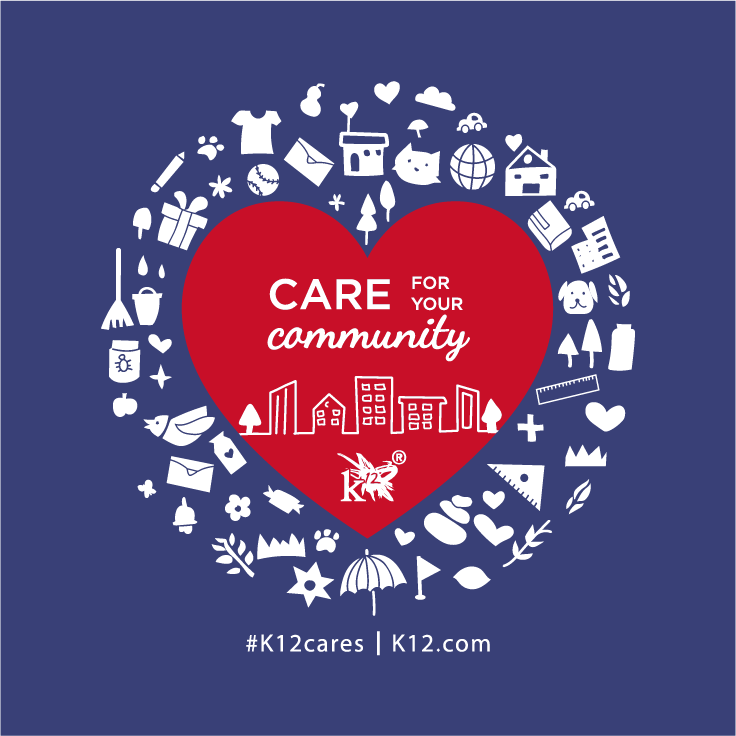 Share Why You Support "K12 Cares"